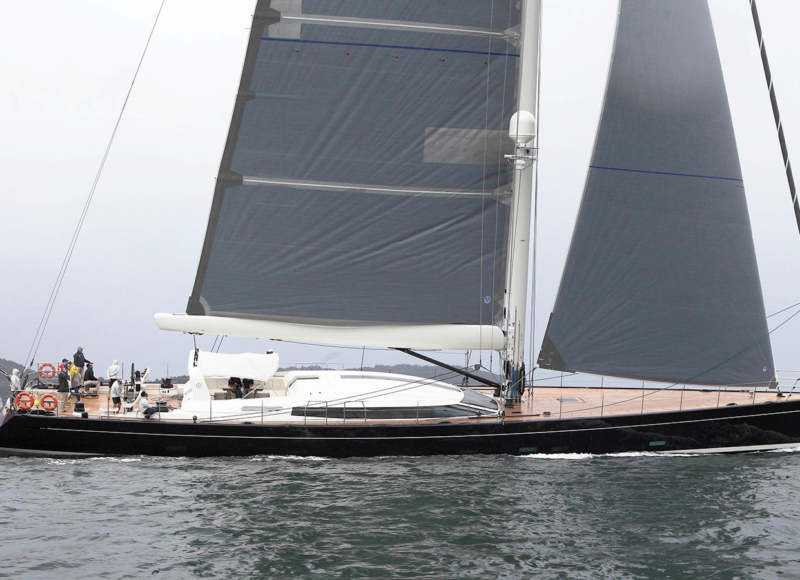 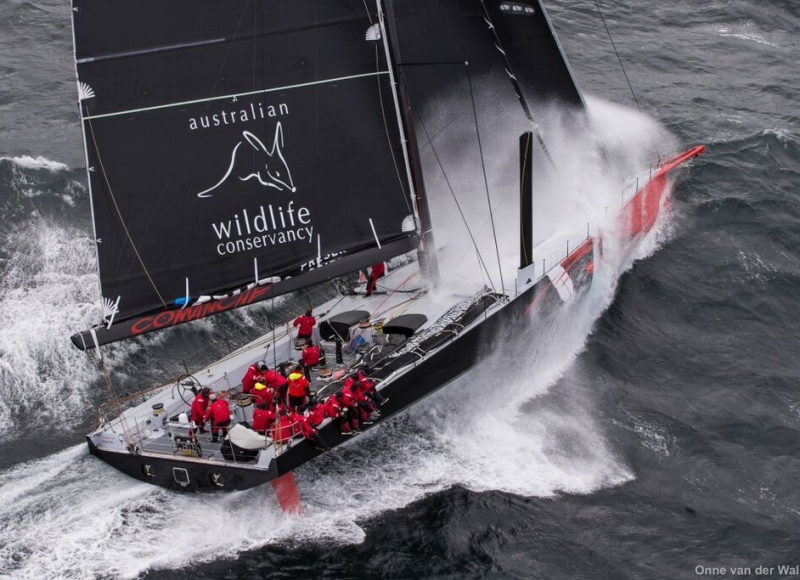 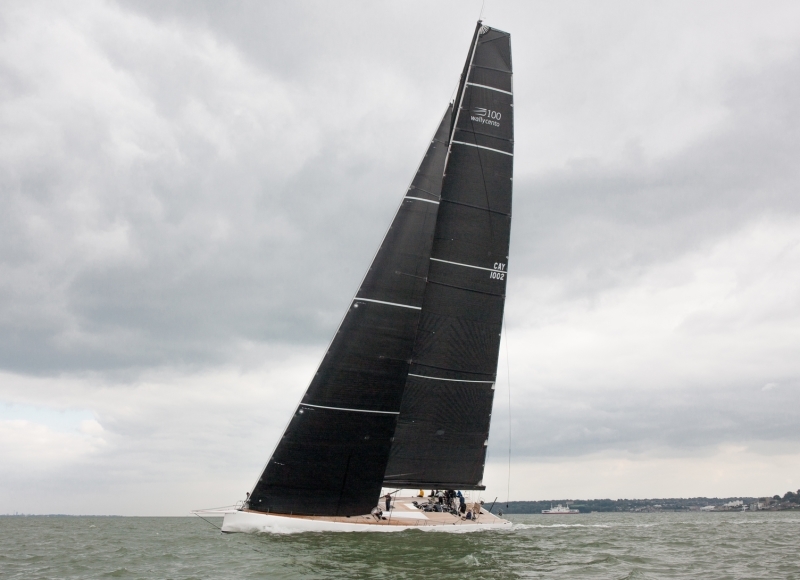 Future Fibres supplied a complete set of ECsix rigging to new J-Class Topaz, the latest addition to the fleet. 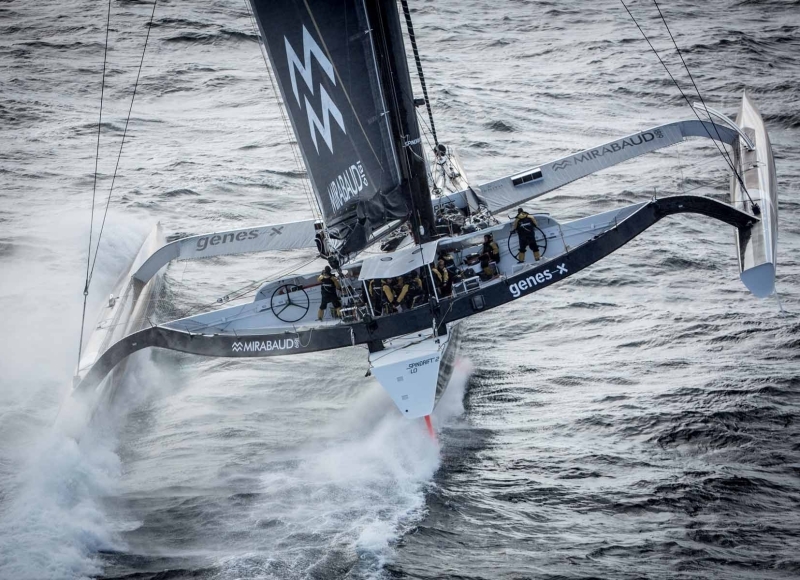 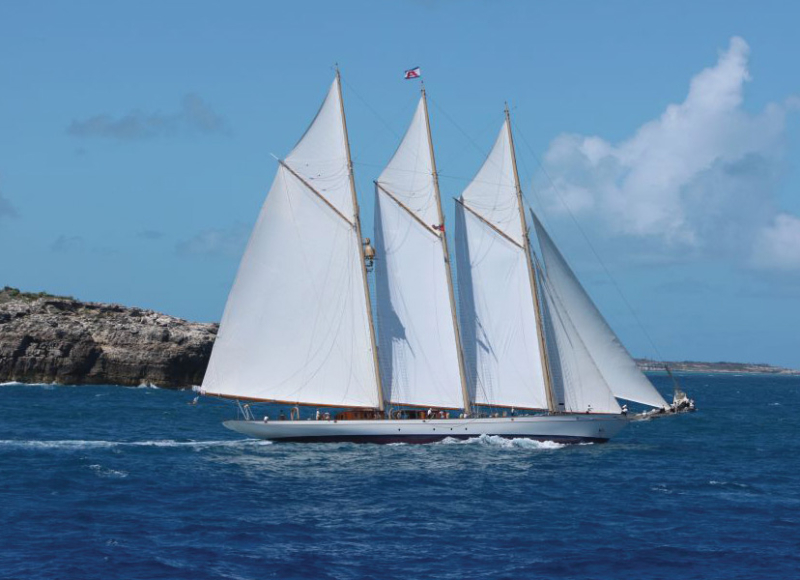 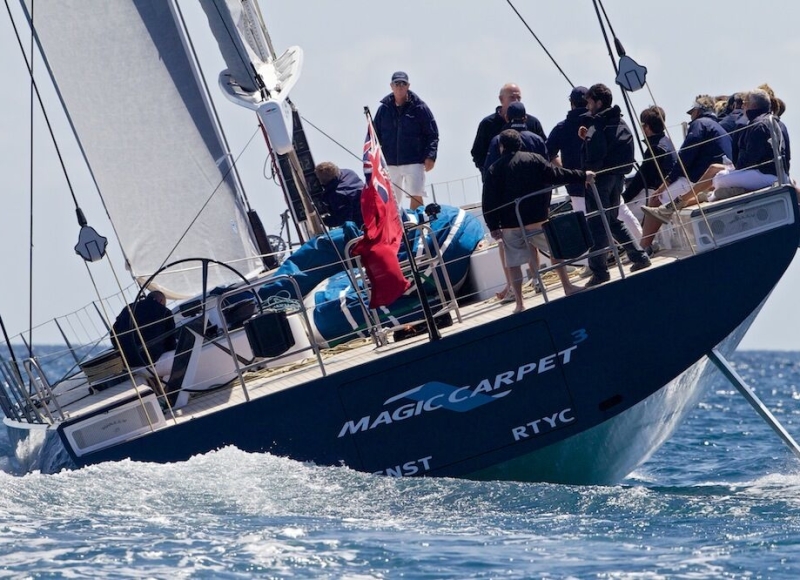 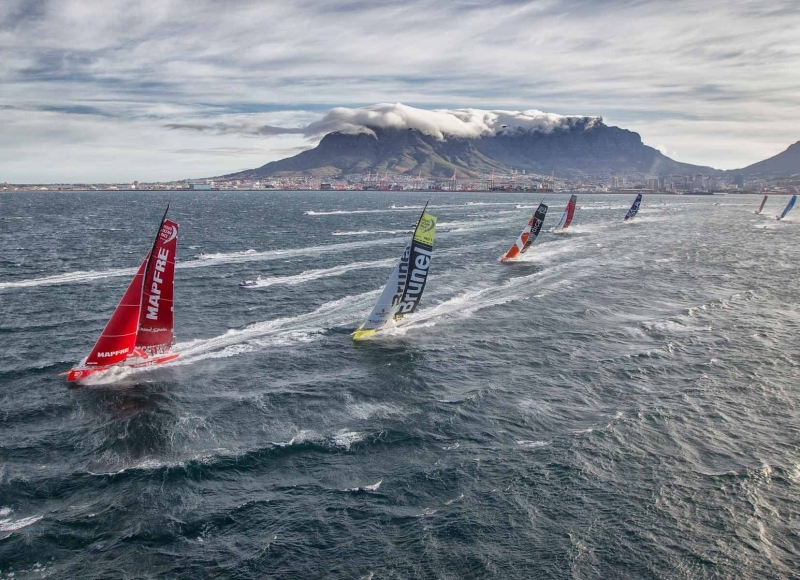 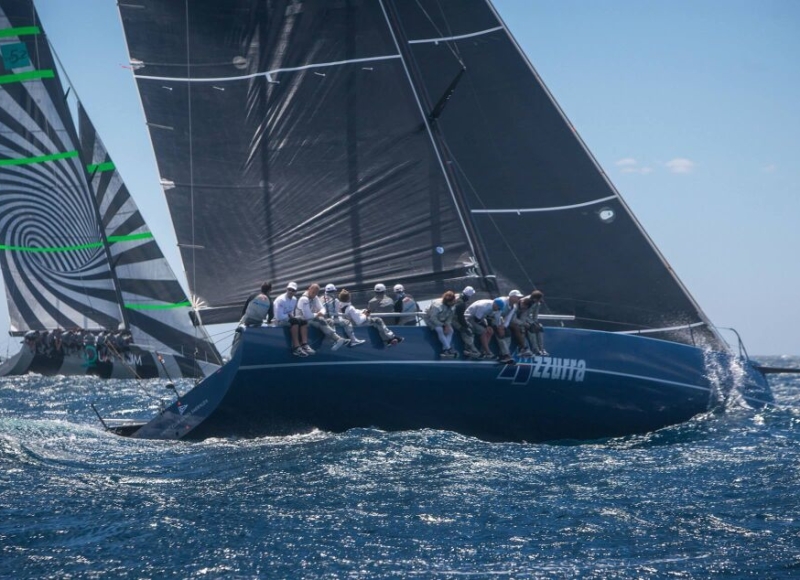 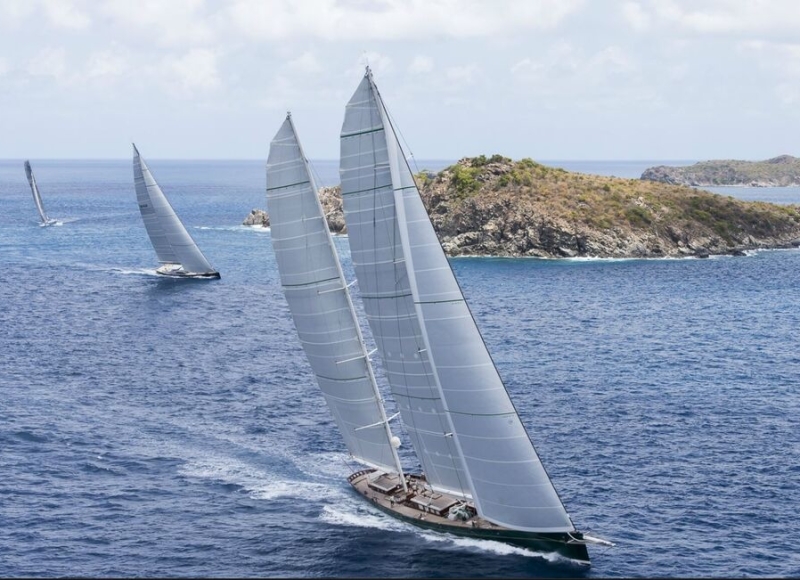 These classic yachts were used in competition for the Americas Cup from the 1930s until the mid-1950s and have recently experienced a revival, being raced once again by many of the worlds top professional sailors at events around the world. 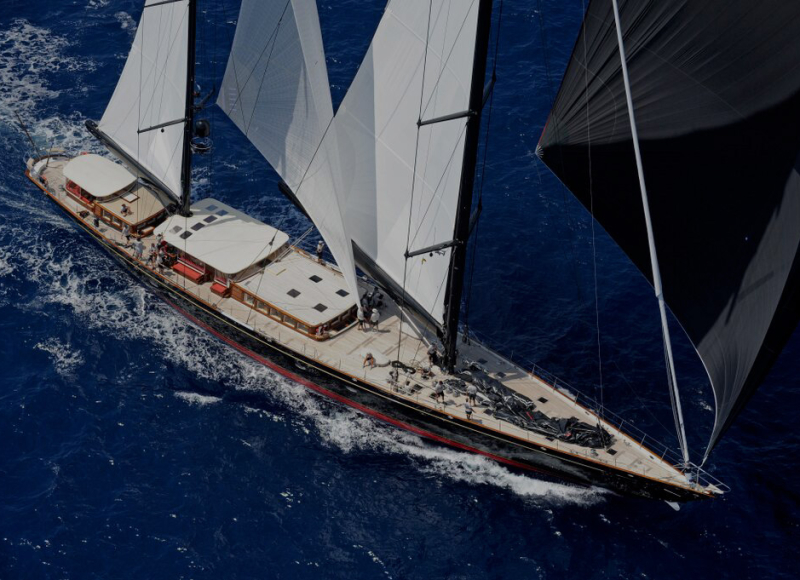 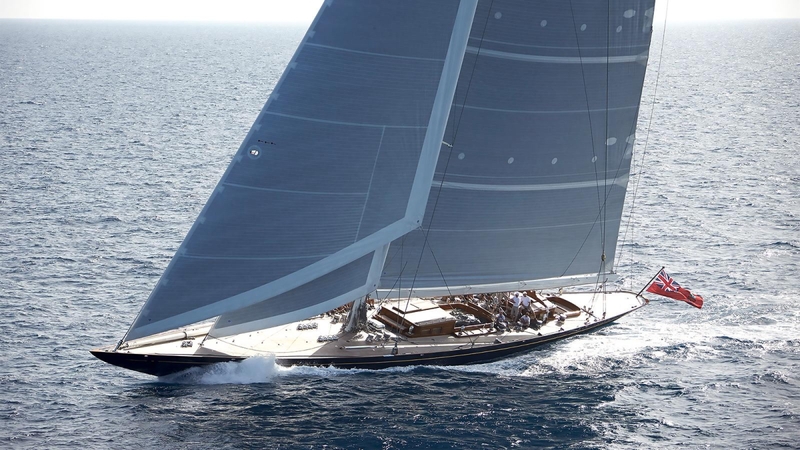 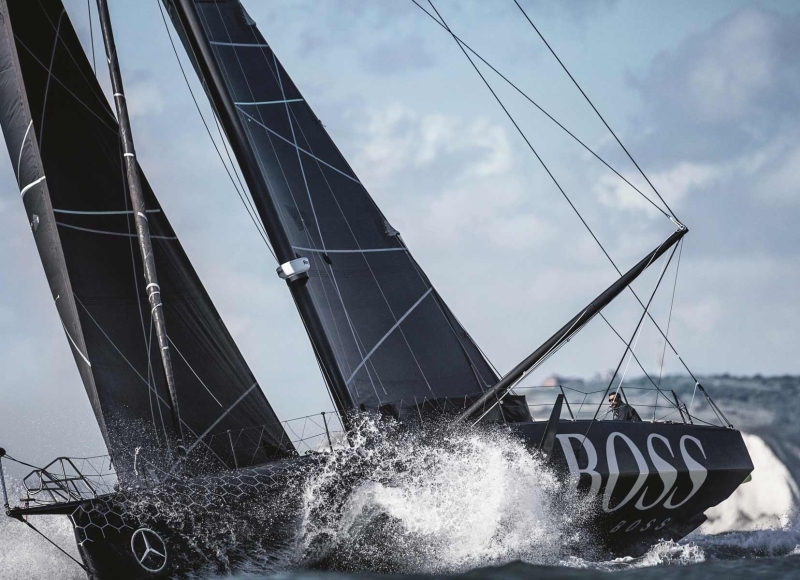 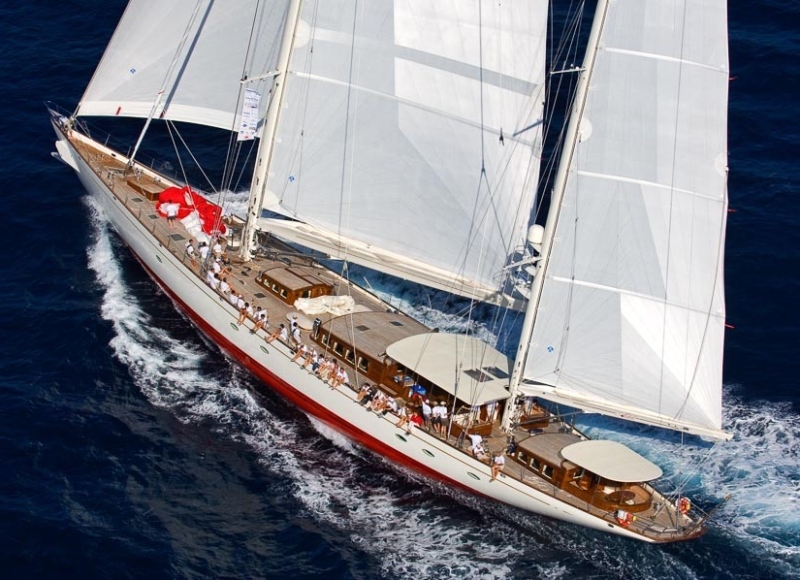 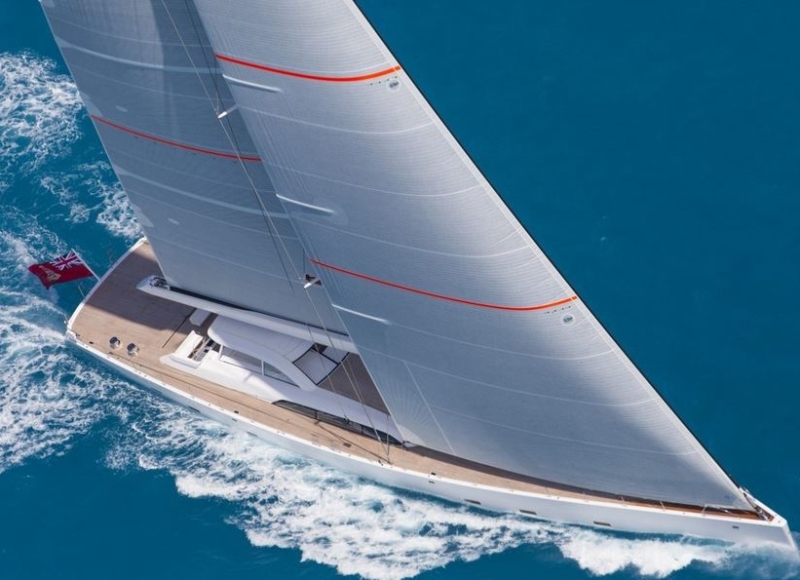 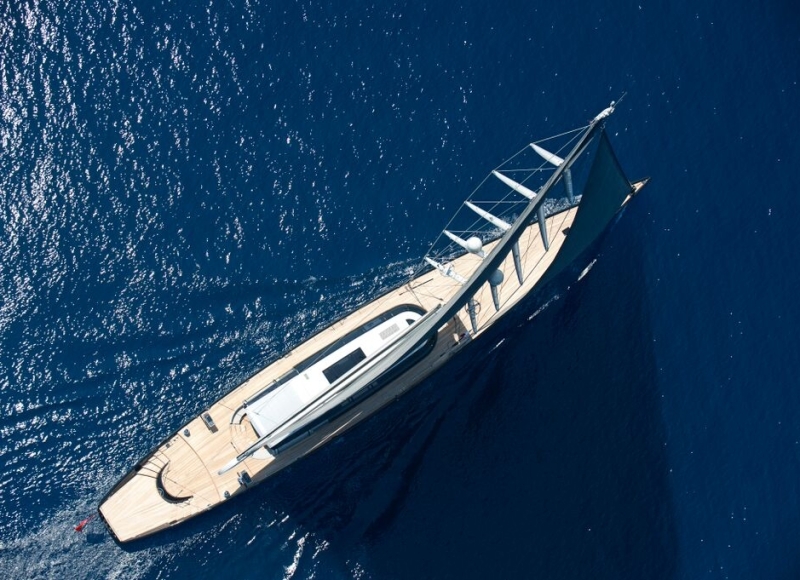 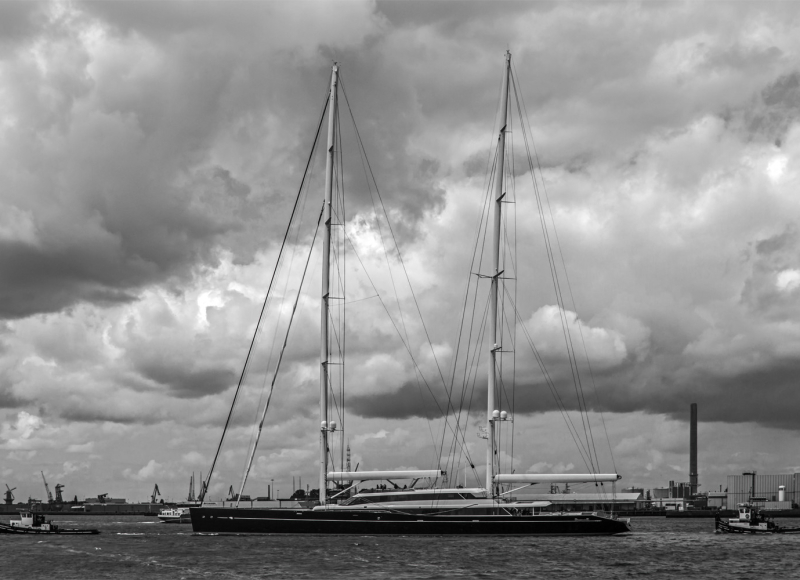 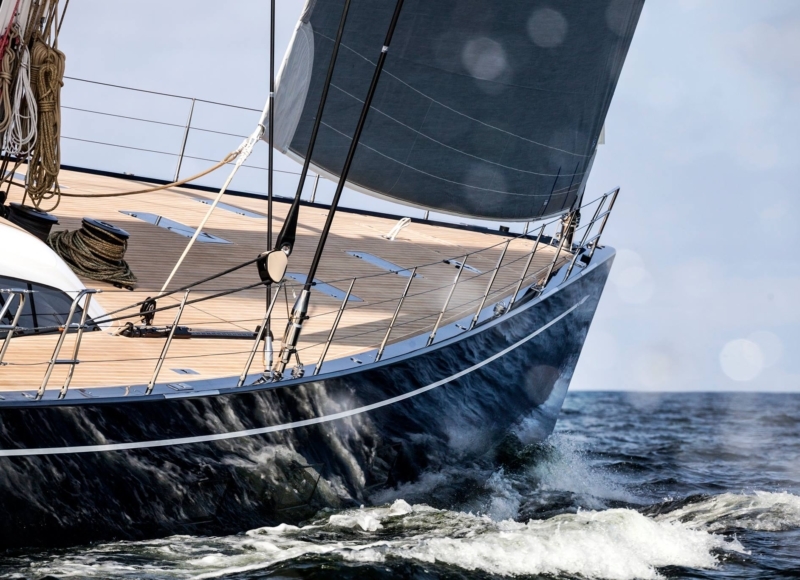 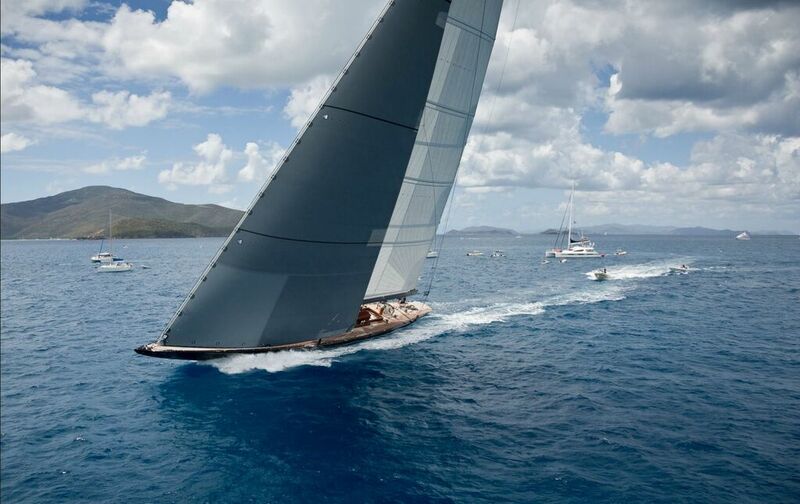 The J Class yachts have benefited from the quantum leap made in sail, mast adn rigging technology over the last 70 years and are now high-performing race yachts, many of which feature comfortable cruising interiors.